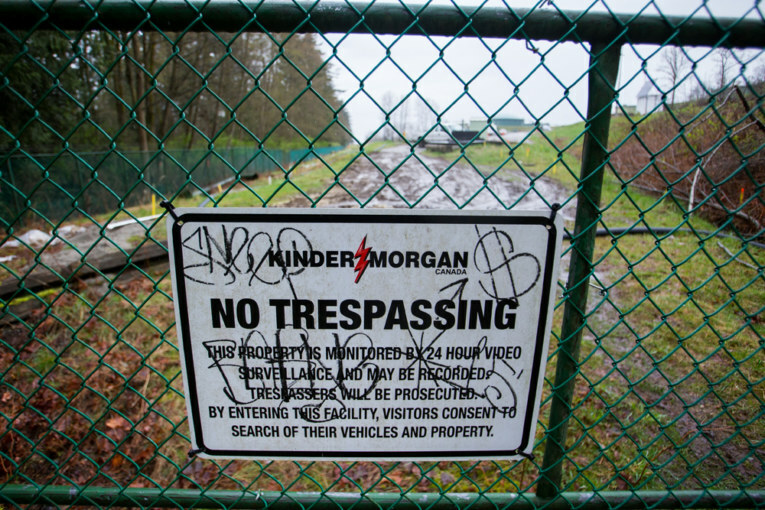 TORONTO/NEW YORK — Kinder Morgan Inc has hired investment bank TD Securities to facilitate a potential sale of its Canadian business, which could fetch the U.S. pipeline operator as much as $2.4 billion (US$1.8 billion), people familiar with the situation told Reuters this week. The move comes about two weeks after Kinder Morgan closed its sale of the Trans Mountain pipeline to the Canadian government for about $4.5 billion. Kinder Morgan’s Canadian unit has EBITDA of about $200 million, Kean said at the conference earlier this month. Kinder Morgan has a market capitalization of US$40.4 billion.